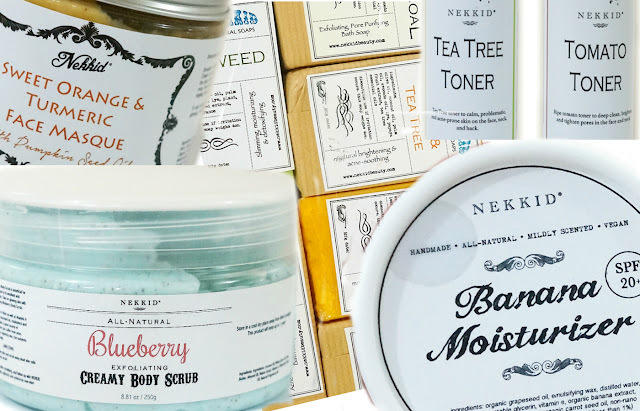 I love almost all of the products that I got but my absolute favorite from the brand would be their Creamy Body Scrubs. 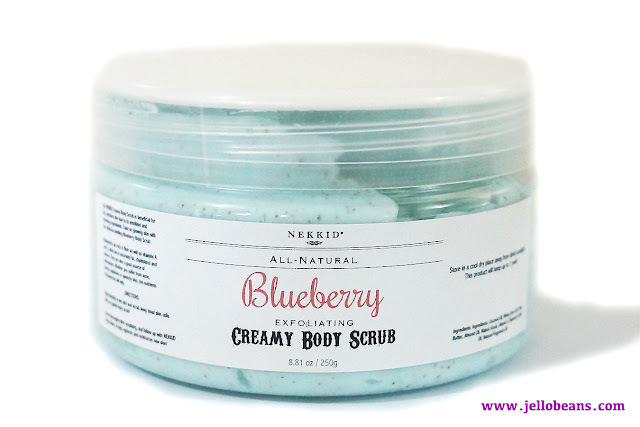 I've only tried their Olive (my fave) and Blueberry Scrubs and both are indeed (super) creamy and hydrating and leaves a natural smell. 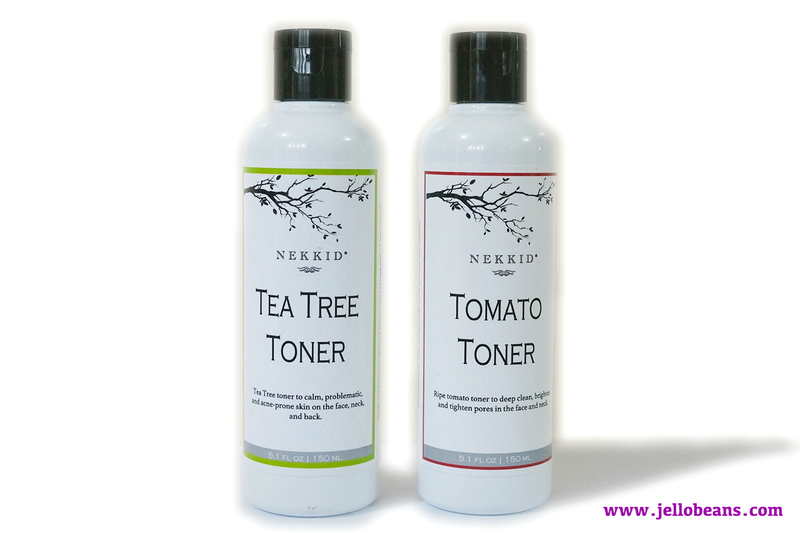 Another favorite is the Tomato Toner which greatly helped with the healing of my blemishes and made my skin clear and smooth. I've also been using the Face Masque 2-3 times a week and it has greatly helped with keeping my skin brighter, with less visible pores. 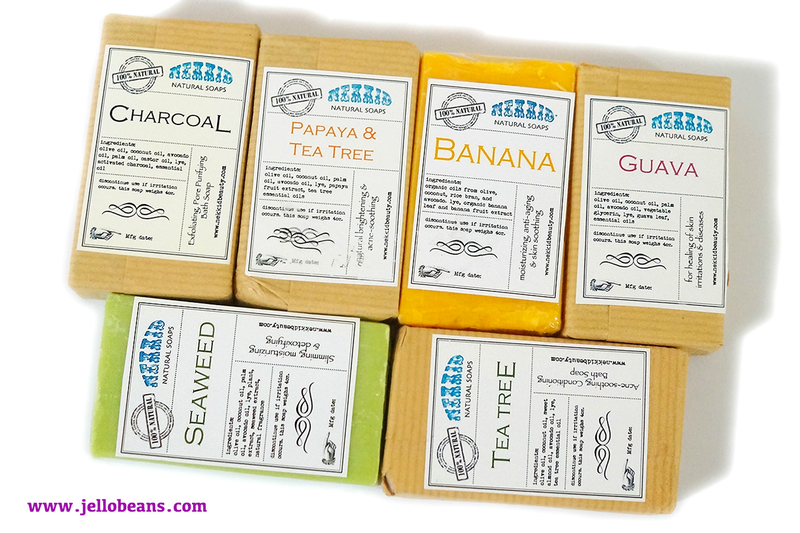 I also like the soaps (I've tried Banana, Papaya and Collagen). They are rich and creamy and it's always a delight bathing with them. 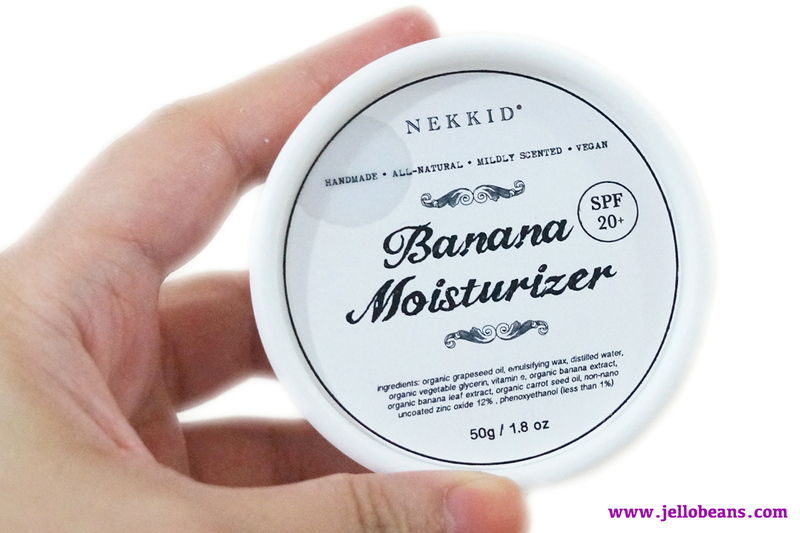 The only product I'm still on the fence is the Banana Moisturizer which I find to be a bit difficult to spread due to its very creamy nature (it has the consistency of a butter). I mix it with a little of my sunscreen to make it more spreadable. All in all, these are all high-quality, locally-made, vegan-friendly, natural and reasonably-priced products that you will definitely enjoy. - Banana: Rich in powerful anti-oxidants, phytochemicals, and moisture. This fruit will nourish and revitalize dry skin as well as smoothen rough and aging skin. 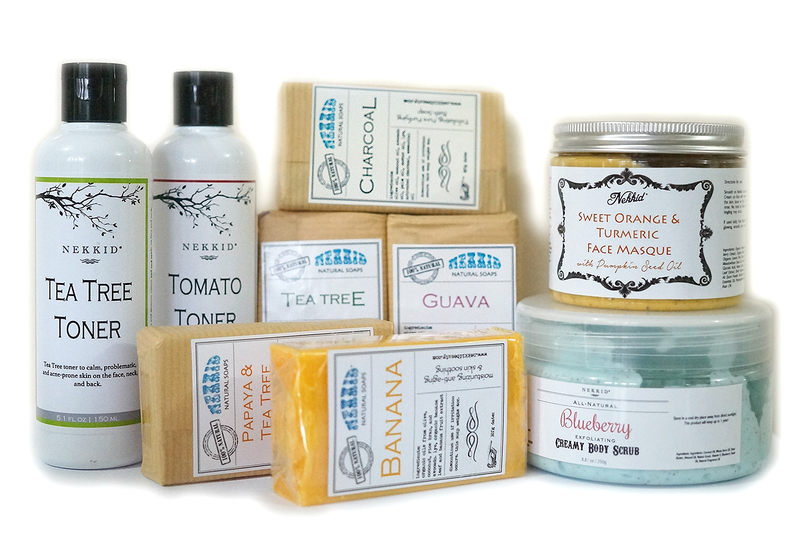 If you have acne-prone oily skin, you can use it topically for oil control and to reduce further breakouts. - Papaya and Tea Tree: An effective acne treatment when it is used on the face or on other acne prone skin. 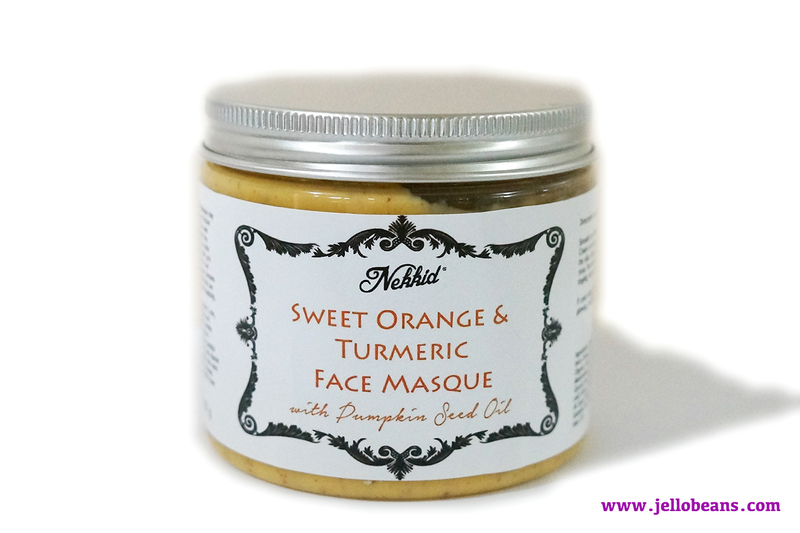 For skin brightening and acne-soothing. - Tea Tree: For acne-prone and blemished skin contains Tea Tree Essential Oils and Extracts, together with Tea Tree leaves to double its anti-bacterial actions. - Seaweed: Carries an wonderful sea aroma. Seaweed is incredibly purifying, it’s packed with nutrients and will help to stimulate blood circulation. 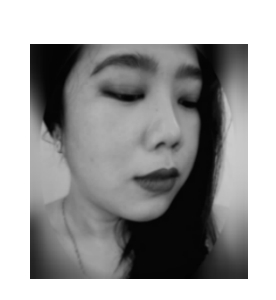 - Guava: Healing of skin irritations packed with antioxidants, antibacterial and anti-inflammatory agents and beneficial tannins, fresh guava leaves are considered as a natural pain reliever.